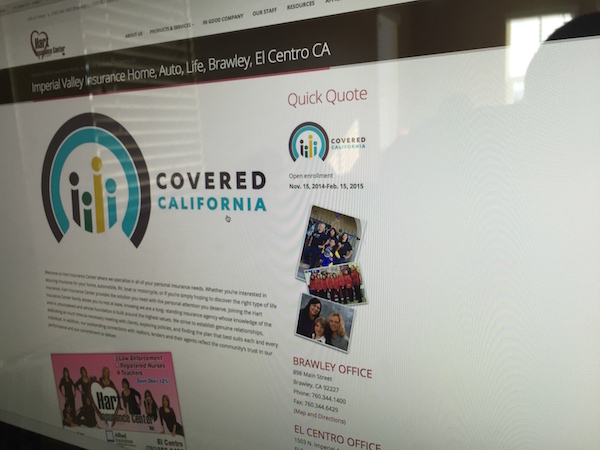 We've been developing web sites since 2000 and we've worked with some great clients over the years here is just a handful of some of the projects we've worked on. 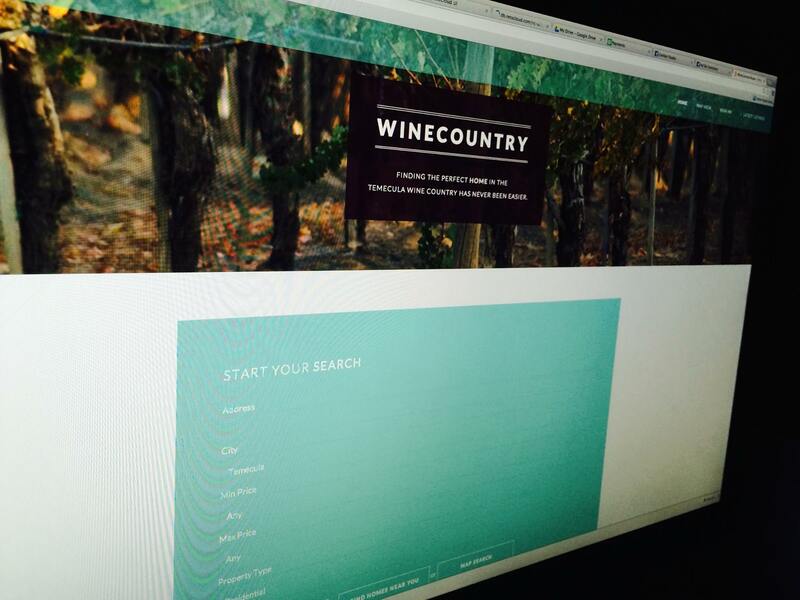 This is a simple site to find properties around Temecula. We wanted it beautiful, simple and easy to use. 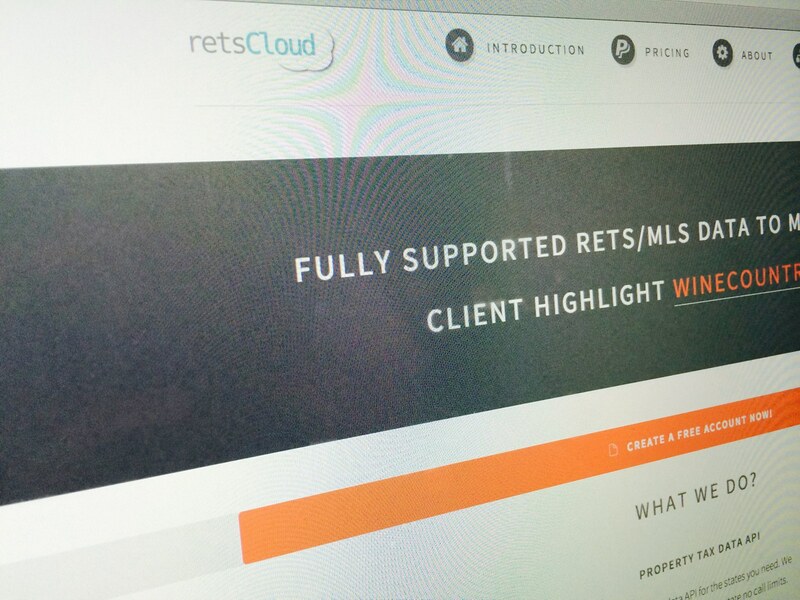 We built the site and it's powered by retsCloud - visit winecountry.house. 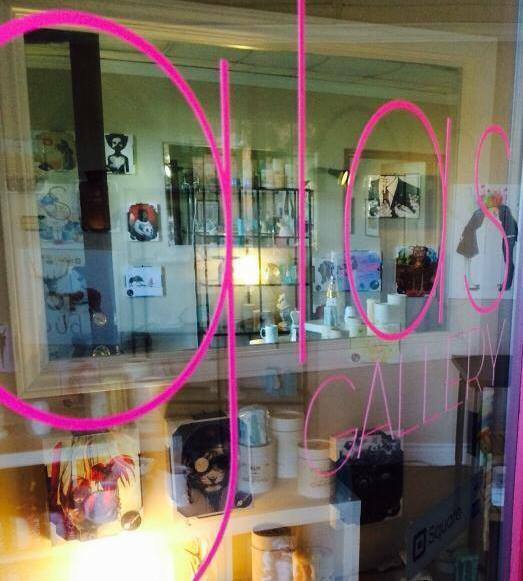 This is our own inspiration gallery open to the public, come on in. 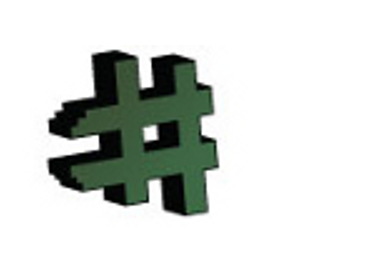 We built the logo and site - visit glasGALLERY(Closed but was a lot of fun). PHP|Architect (Book) - 01/2006 || Thanks in large part to the excellent support of Adobe, PDF documents have become the de-facto standard for exchanging information when typographical accuracy is a must. 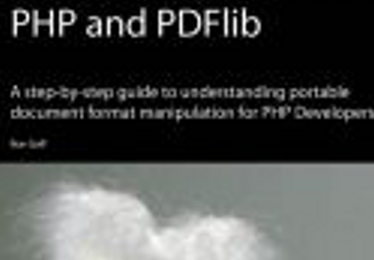 Written by author Ron Goff, with a foreword by Thomas Merz (developer of PDFlib and founder of PDFlib GmbH), Beginning PDF Programming with PHP and PDFlib provides an excellent introduction to using the PDFlib library to create beautiful documents of varying complexity from a PHP script. 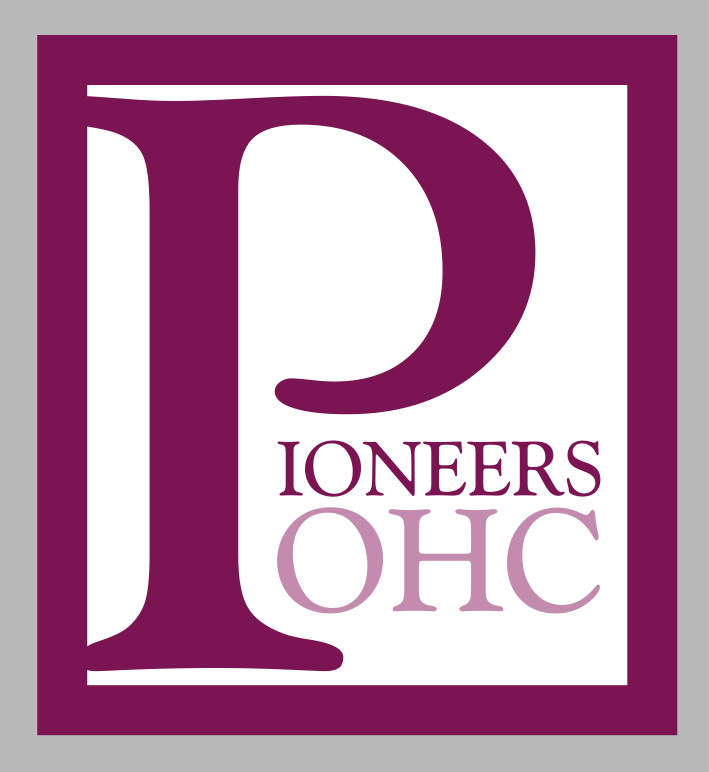 PHP|Architect (Printed Magazine) | 09/2004 || Have you ever suffered a defacement of your website or even a fellow employee delete and important file from your server by mistake without you knowing until you got a phone call telling you to fix the server now? Then you may benefit from one of the automated PHP robots that Ron Goff describes in this article! devshed.com (Online) | 10/2004 || Advanced tutorial based on the RETS 1.0 platform for logging into a RETS server and downloading MLS data and images. PHP|Architect (Printed Magazine) | 11/2004 || Intrusion prevention and detection are two essential components of a successful security strategy. In this article, Ron Goff discusses the creation of a "port guard"--a PHP-based system designed exclusively to detect and act upon malicious activity on your server's Internet connection. Where in the World was that Photo Taken? 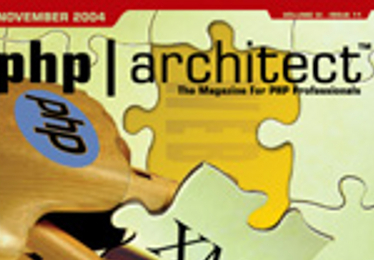 P PHP|Architect (Printed Magazine) | 01/2005 || Ever wonder where a photo was taken? We've all seen exotic or interesting photos, but really had no way of pinpointing their location. Now, with the marriage of GPS and digital photography, we can know the exact location of where our favorite photos were taken. Ron Goff shows you how in this article that brings together digital photography, GPS position and a bit of PHP magic. PHPBuilder.com (Online) | 06/2004 || Tutorial based on the RETS 1.0 platform for logging into a RETS server and downloading MLS data and images. 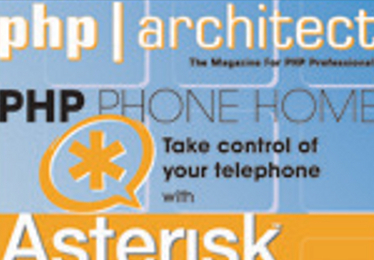 PHP|Architect (Printed Magazine) | 08/2005 || Do you have "dumb" appliances at home that you wish were a little smarter? Have you ever wished you could control the lighting in the next room from your terminal? Author Ron Goff has done just this, and all with our favorite language--in this article, he shows you how. 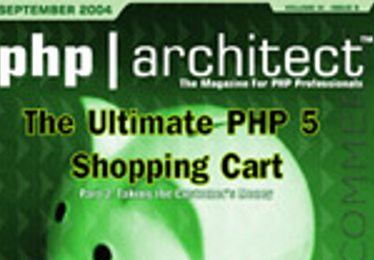 PHP|Architect (Printed Magazine) | 01/2006 || If you've been developing for any length of time, you've probably been tasked with to generating PDFs at some point. In this article, an excerpt from Beginning PDF Programming with PHP and PDFlib, Ron Goff discusses the process of combining data from many sources into a single PDFâ€”from installation of the block tool, to creating the blocks in Adobe Acrobat, and then finally working with the blocks via PDFlib. 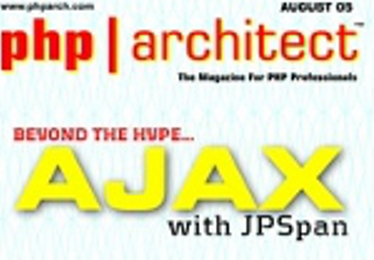 PHP|Architect (Printed Magazine) | 12/2006 || Everybody's talking about Ajax, but it's a mystifying kind of a thing when you first look into it. 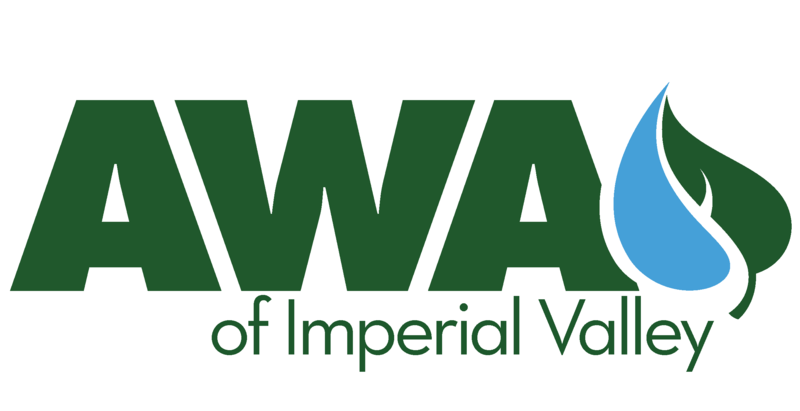 Here's an account of author Ron Goff's Aja awakening, with an entry-level introduction to using this weird and wonderful new Web technology alongside PHP 4.